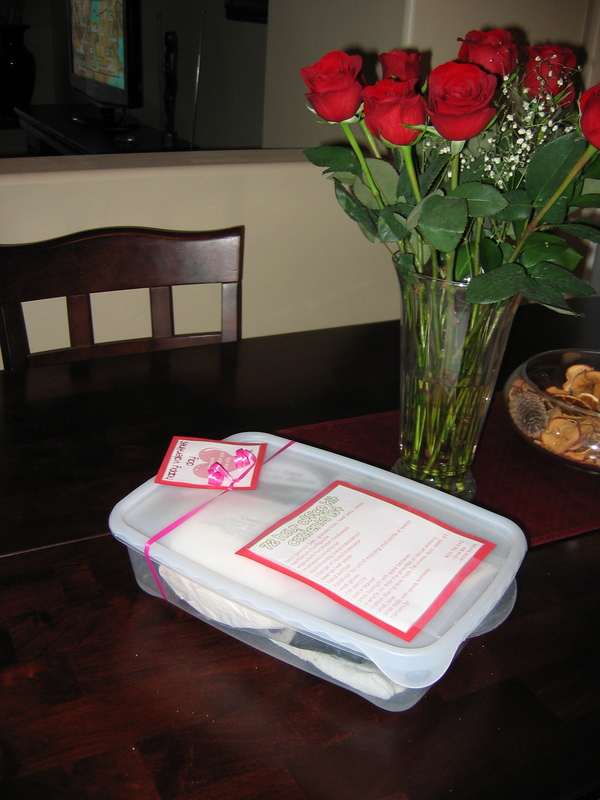 Valentine's Day and Food Storage? Valentine’s Day and Food Storage? Are you having a hard time deciding what to get your “special someone” for Valentines Day? Well worry no more. We have made it easy for you – and what’s better then the gift of preparedness? Send your loved one to work with a special 72 Hour Kit for the Office. We even made a contents list and cute little tag for you to attach to the container you gather the contents in. For a similar gift idea for your kids at school click here. For the tag – that reads “Because I always want you to be safe” and contents list, click here. As always, you may customize this list to meet your specific needs and don’t worry if you can’t get all the items at once. Put a few of the items in, and keep giving them extra “parts” as special surprises through out the year. To print the tag and contents list, click here, or click on either of the images. Good luck and Happy Valentines Day!